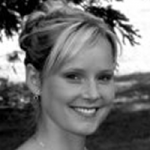 You know the saying – your first impression is the last impression. Well, the same goes for your home. 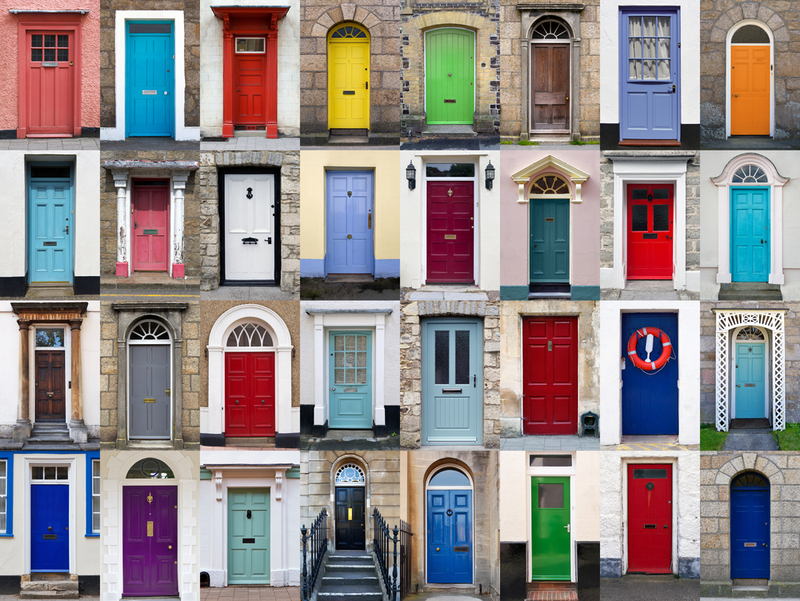 When someone walks up to your house and sees a beautifully decorated or coloured door it can say a lot about who lives inside. Maybe you want to showcase your love of country. Or your relaxing love of cottage life. How about your love of everything modern? 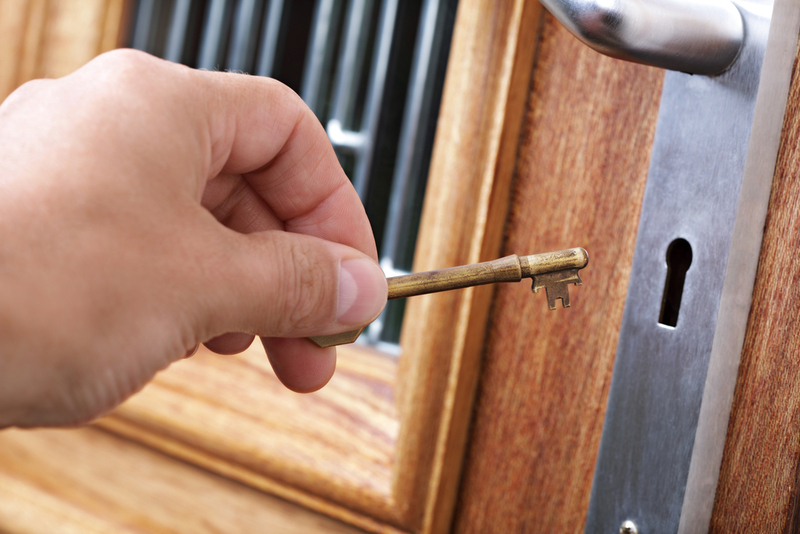 Your front door is what introduces your guests to the people who live inside. 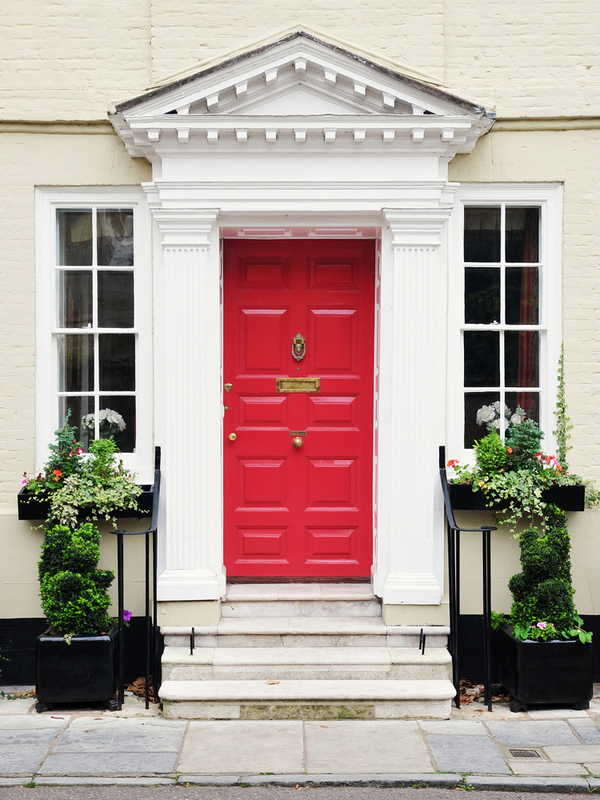 Below are some ideas you can do to your front door to ensure your first impression is the best. 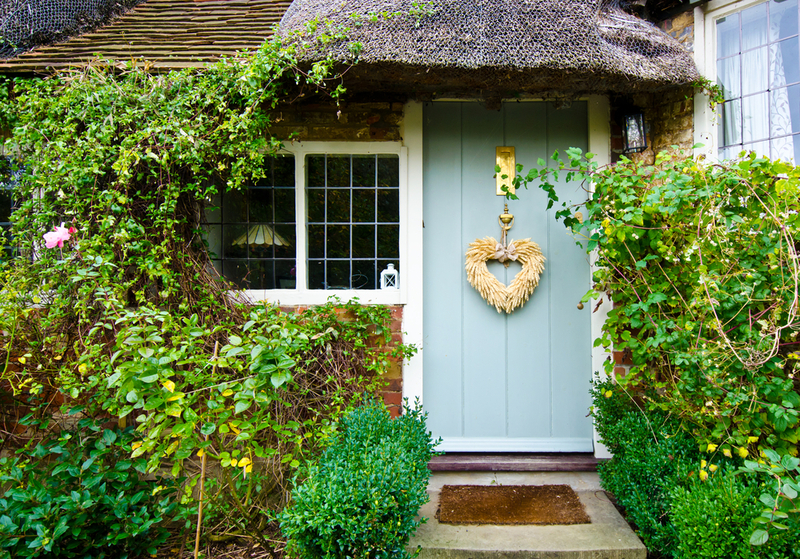 To get that country cottage look you can add a screen door with window panes that let in a lot of colour. Decorate it with a cottage-styled wreath and add coordinating accents and floral arrangements to get that extra elegance. 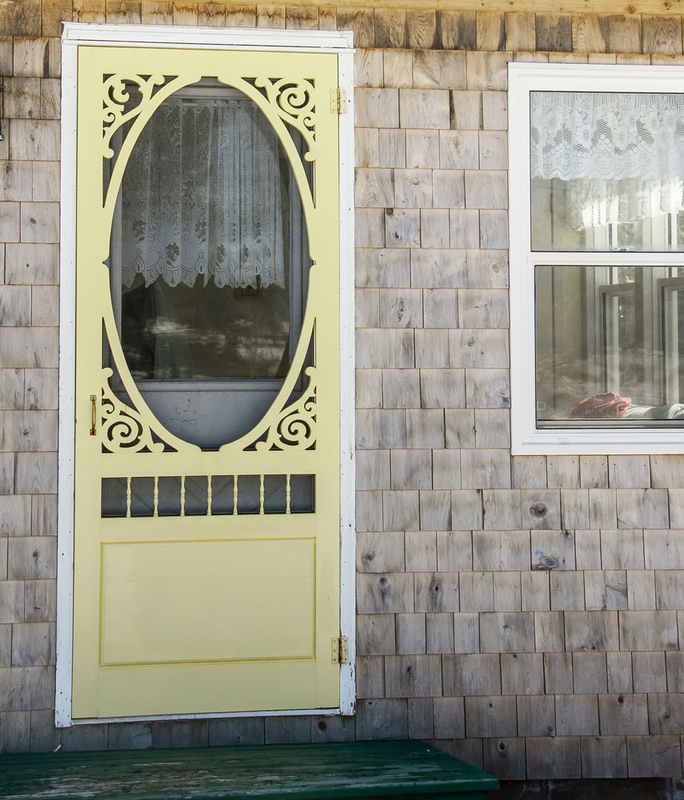 You can even paint the screen door with a pop of your favorite ocean color. 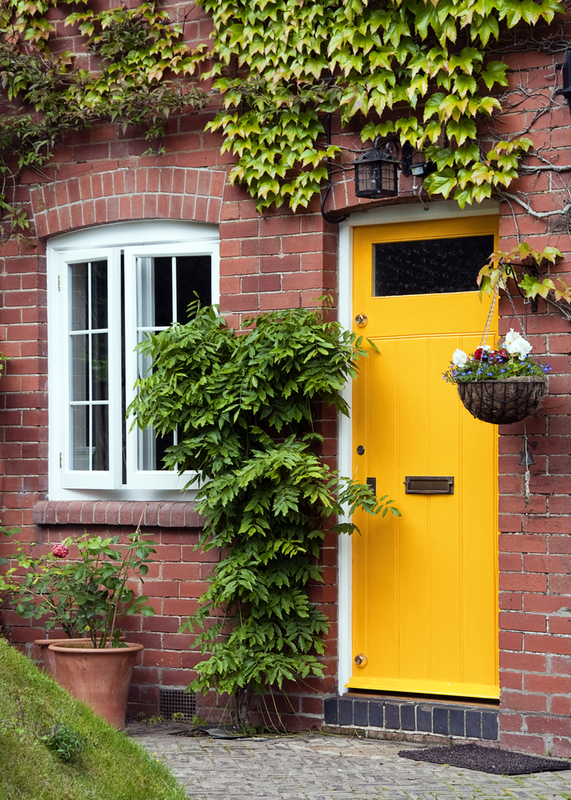 Painting your front door with a bold bright colour will add personality to your home and make it stand out amongst others in your neighbourhood. Everyone will know your house by its bright personality. 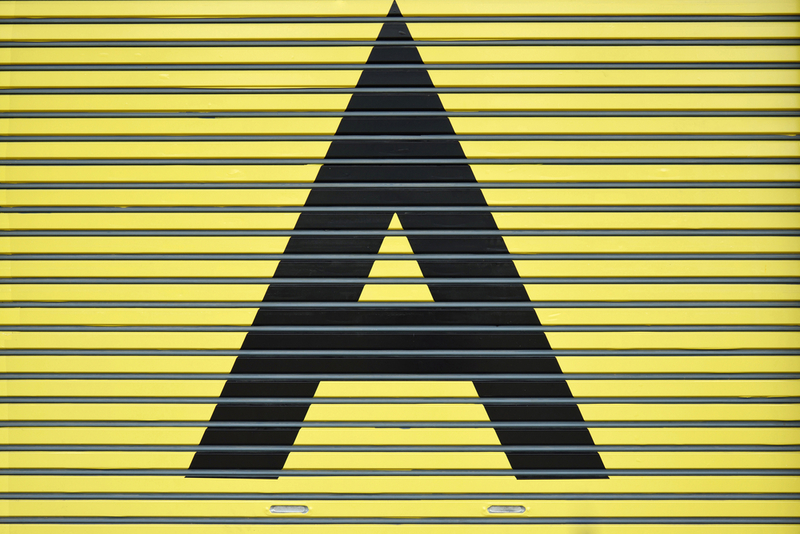 Industrial doors aren't just for businesses anymore. 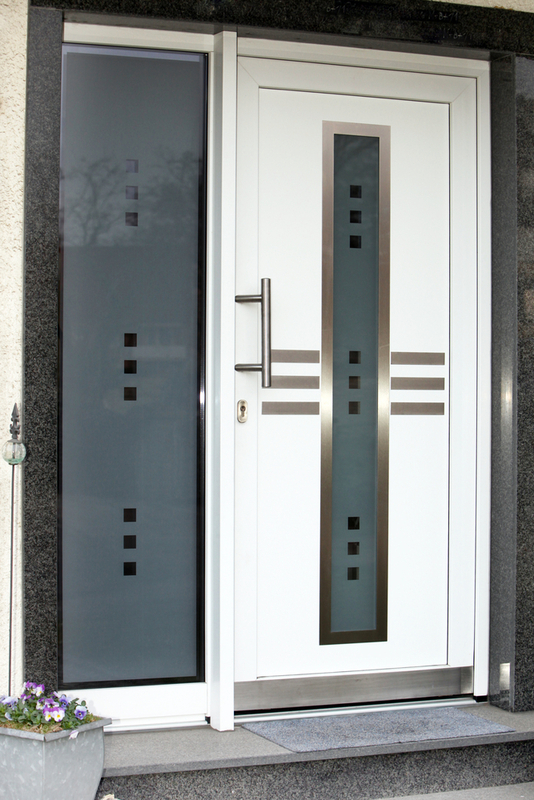 If you like the look of the shiny, modern door you can easily mimic that at your own house. Try painting it orange and adding a long stainless steel handle or some metal slats for an extra punch. 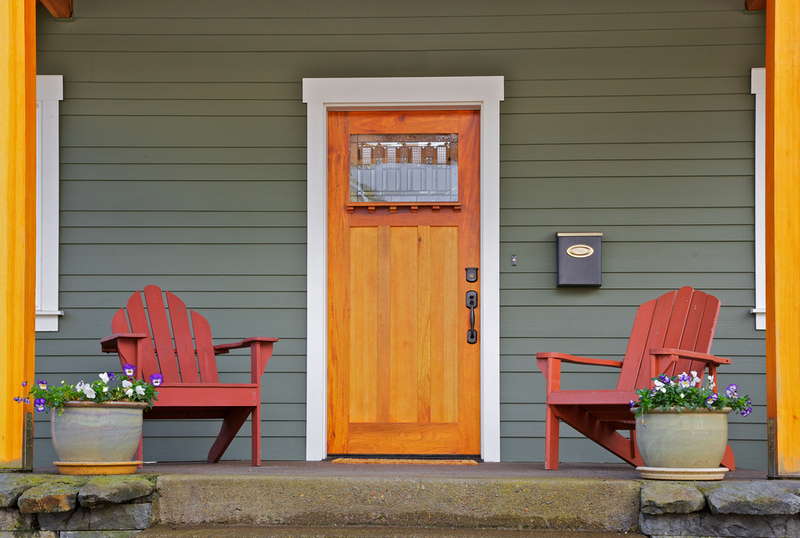 Wooden front doors are popular with most homes because they focus on the natural beauty. They are clean, elegant and simple. Many wooden doors today are also eco-friendly. Glass doors inspire beauty and elegance. 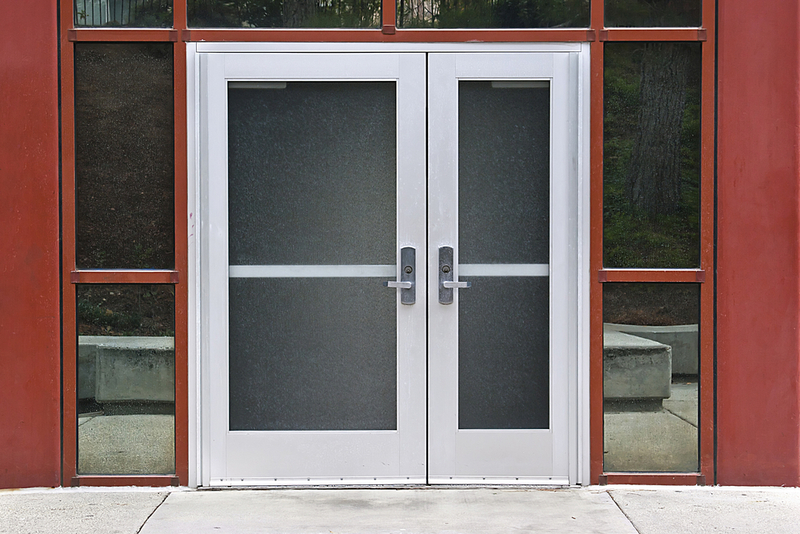 Having a frosted glass adds sophistication to your entrance without giving away your privacy. 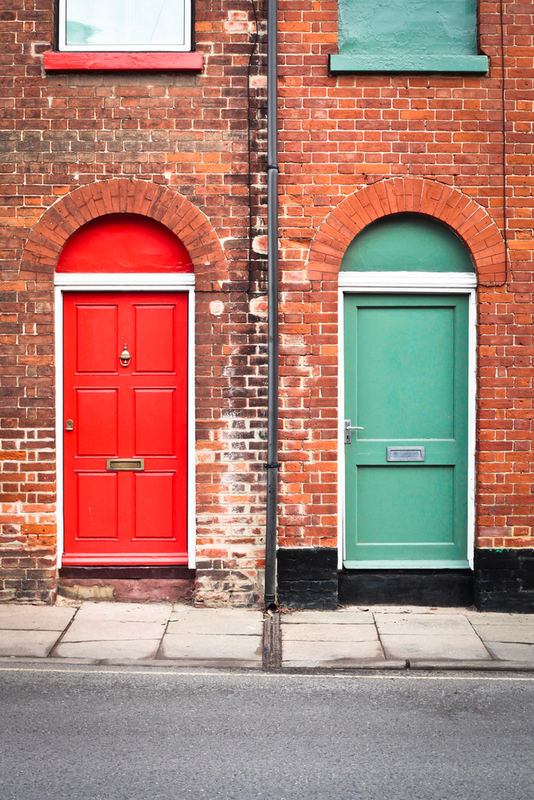 When most people go shopping for a front door they typically look for just one. But why stop at one? Go for two. French doors are a great addition to a front entrance. They are both welcoming and stately. Custom stained glass will add major personality to your front door. You can be creative and choose whatever style you want and whatever picture you want to showcase. If you can't do this yourself it's wise to seek out a stained glass artist in your city to help make the door insert that will reflect your interest. 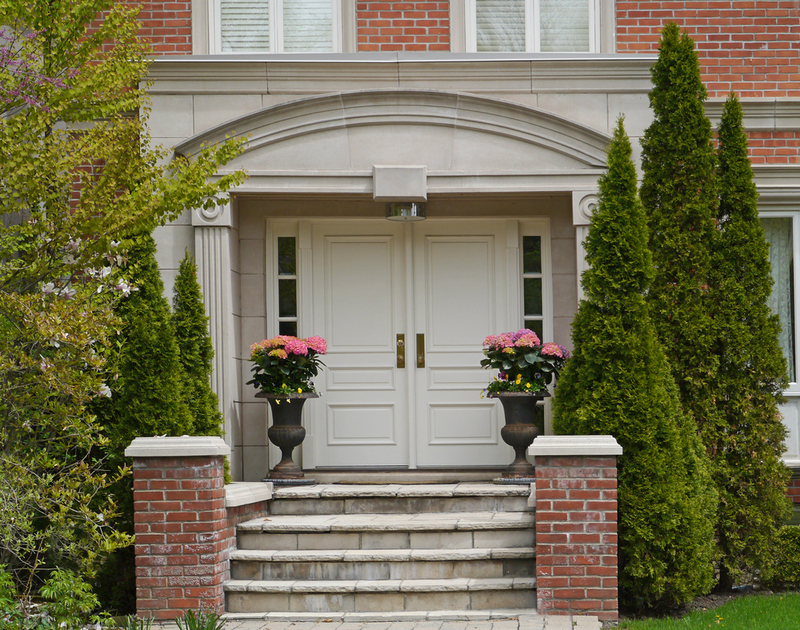 When you build columns around your front door it will showcase the beauty of your home. Not only does it look more elegant, but when done with a beautiful coloured door – such as light blue – it will add that extra spark and have everyone in your neighbourhood envious. Colour says a lot about a person. If you find your home is rather boring, try painting your front door with a bold color that will add some pizzaz and surprise your guests when they arrive. Don't forget the small details when you are creating that perfect entranceway. A beautiful antique doorknob, some custom brass door pulls or gold door hinges, for instance, can create the perfect pop of the unexpected to an otherwise conservative door. If you live in a climate where bugs are a problem or if you just like to leave your door open for some fresh air, you will need a screen door. But screen doors don't have to be plain. Try looking for one with some swirling iron framework and hardwood on the side. There are several ideas out there. You just have to use your imagination and choose what is best for your style. 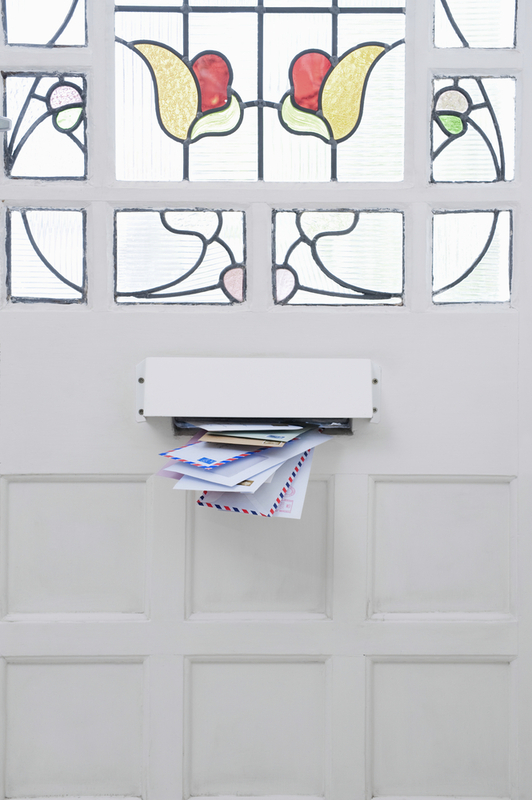 If you live in a townhouse, try coordinating your front door with your neighbours. Try painting each door a different color for a cool, fun look that will stop people in their tracks. If you are really brave you could try something totally unqiue by painting your initials on your front door in oversize letters. 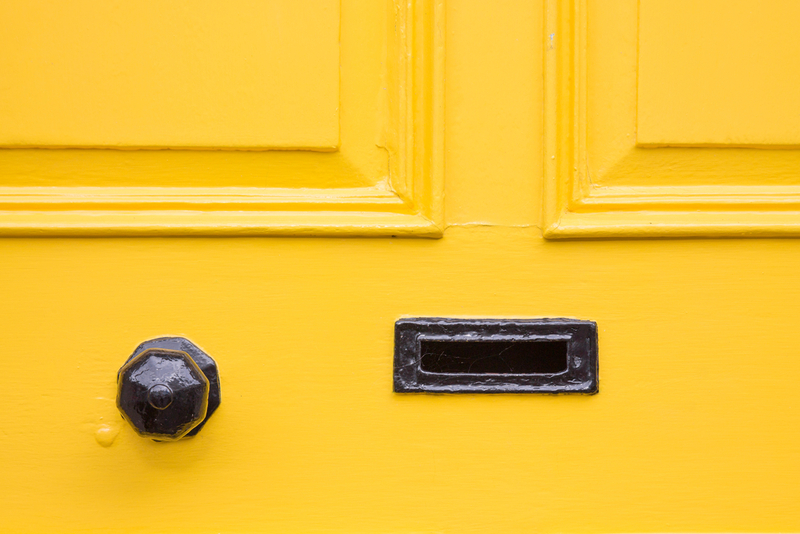 Paint the door a bright yellow or orange to add to the boldness of your style.